Ben is from Natick, and has a beautiful wife, 3 great sons, a lovely daughter-in-law, and 4 awesome grandsons. This is Ben's first endeavor with the wonderful Concord Players. 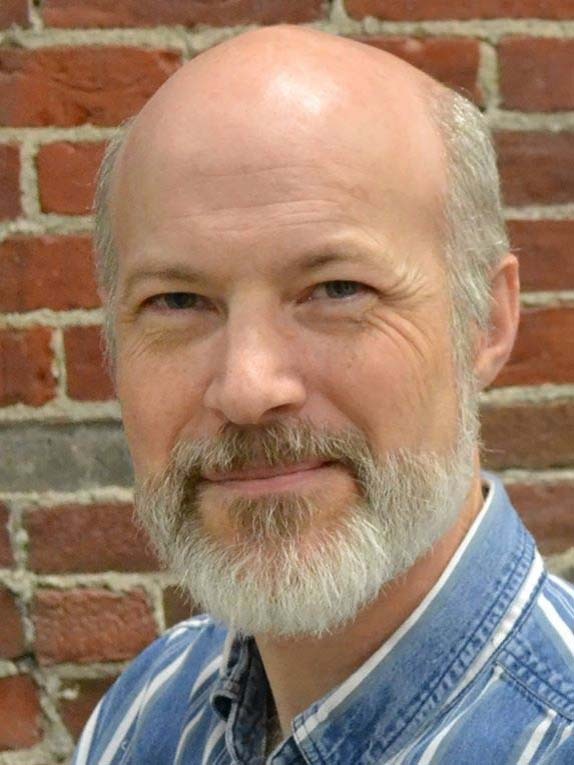 A NEGASS Board member, Ben has performed in numerous G & S productions and other musicals in the MetroWest Boston and Worcester areas with groups such as the Sudbury Savoyards and Longwood Opera. Most recently, Ben played the title role in Ebenezer Scrooge: A Christmas Carol with New Life Fine Arts Theatre of Concord, MA. He has worked happily with Greater Worcester Opera for many years, most recently Directing their production of Don Giovanni. He will be playing Ko-Ko in GWO's upcoming production of The Mikado June 7-9.